Some people are lucky enough to breeze through pregnancy, but it can really take it out of you. 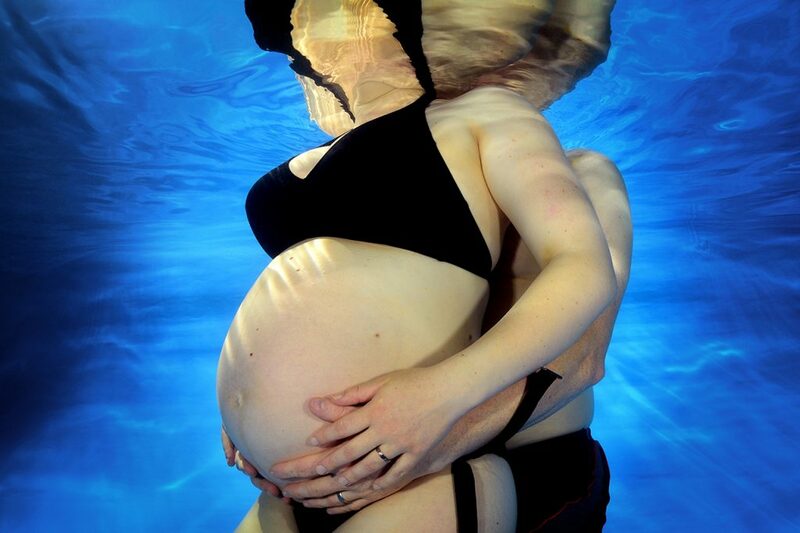 Here at WaterBumps we offer a very special kind of antenatal experience: our aquanatal classes take place in the water, which provides a wide range of physical, mental and emotional benefits that will help you cope better with the many demands of pregnancy, while at the same time preparing you for the birth. Incorporating gentle strengthening and stretching exercises, as well as times of glorious relaxation, our aquanatal classes are a bit like pregnancy yoga, but in the water! And by taking great care of yourself, you’ll also be taking great care of your baby. It’s perfectly safe to do gentle exercise in pregnancy, as long as you keep listening to and taking care of your body. We’ve designed our programmes to take into account your pregnant body’s changing needs, as well as the safety of you and your baby, but if you have any concerns at all, speak to your medical professional. Your partner can also get involved through our antenatal birth partner classes, which will give them skills and techniques to support you through the rest of your pregnancy, as well as through labour. To find out more about our aquanatal classes for before your baby’s born, click here to find your local office and get in touch.